Your undergraduate course interview is an important part of the application process which gives us a chance to assess your suitability for the course you have applied for but also gives you the chance to talk to NUA staff and students to find out if the course is right for you. 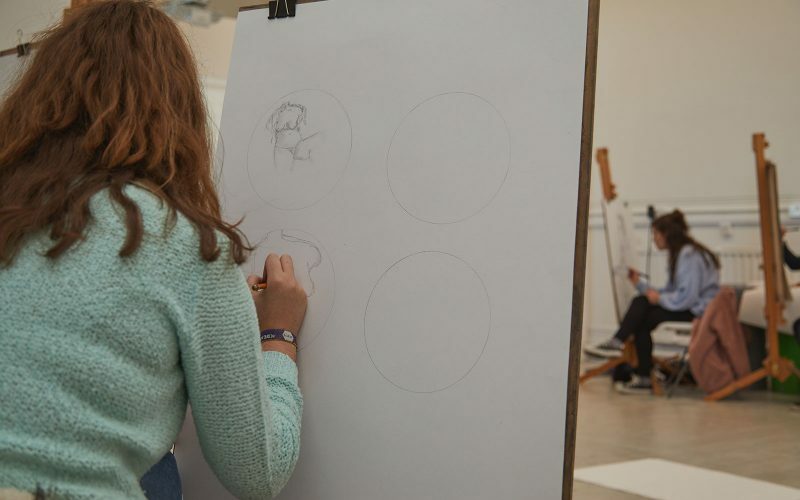 At Norwich University of the Arts we feel it is important to interview applicants to give both you and us the opportunity to discuss your application and your interest in your chosen course. We offer some interviews in December and then our main interview session starts in the last week of January for three weeks. These interviews take place on campus but we also offer Skype interviews for applicants who can’t attend in person. We know it’s not easy to come somewhere new and chat to strangers, but this is your opportunity to discuss a subject you’re passionate about with someone who shares your interest! At your interview, use your portfolio as a talking point. You could include information about shows you’ve exhibited in and add work you’ve created in your own time. Include anything that will give the interviewer an insight into your character and make you stand out. The work should speak for itself but be prepared to answer questions about the development and creation process. Hear from our students on what to expect during your undergraduate course interview at Norwich University of the Arts. What do you know about this course? What informs your creative decisions? What are the strengths of your work and where would you like to improve? Are there any projects that have been important to you and why? Remember, this is your opportunity to find out if NUA is right for you and to ask questions about things you want to know. 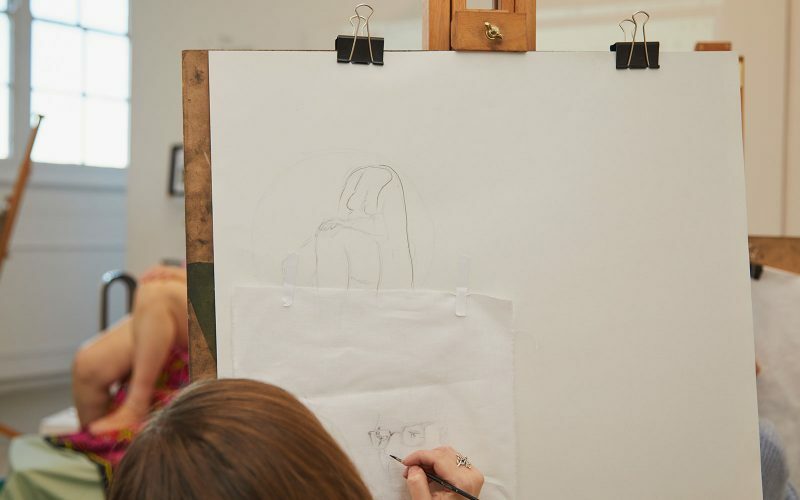 If you come to an interview during our main session you will have the opportunity to speak to our current students and find out what it’s like to study at NUA directly from them. We want you to leave feeling confident that choosing NUA is the right decision if we offer you a place. If NUA is one of your university choices you may be able to take part in a mock interview and receive bespoke advice ready for the big day. Please ask your teacher to contact our recruitment team for more information. NUA’s recruitment team travels across the UK to assist schools and colleges in providing advice on how to prepare for an interview, tips on preparing portfolios and personal statements, and other invaluable insights that will help with your university application. If you’re heading to a UCAS event, come and speak to us to get interview preparation tips. Or please ask your teacher to contact our recruitment team for more information.